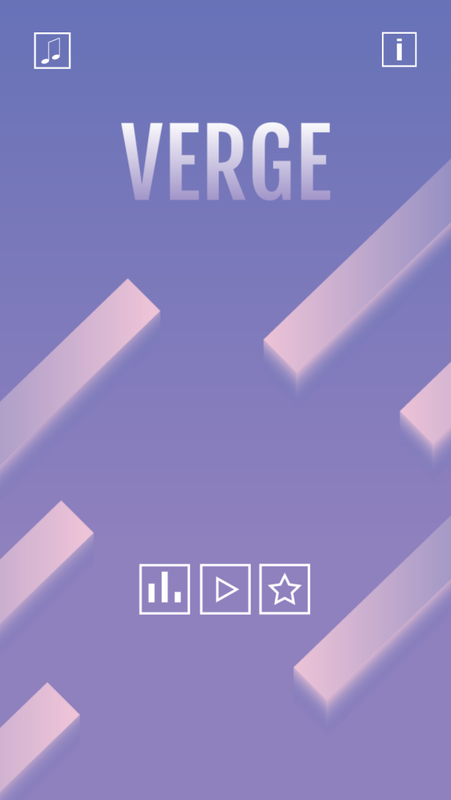 Verge is a simple Isometric style game made with Buildbox latest version, Smooth gameplay style and cool graphics, Tap on every sqaure to pass and get a point. 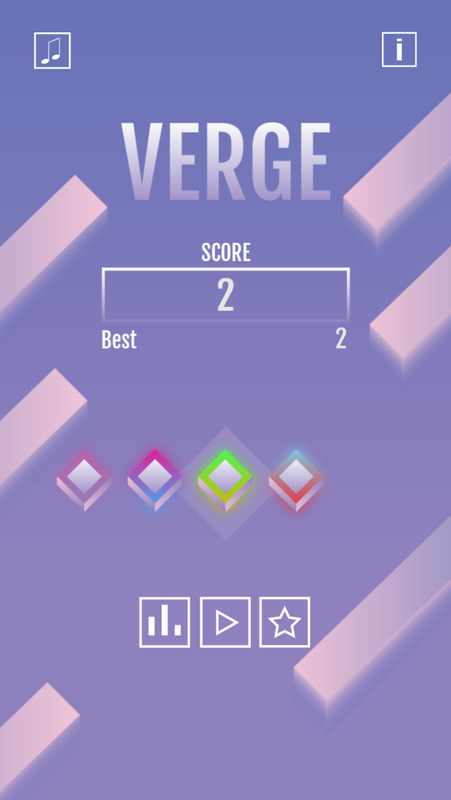 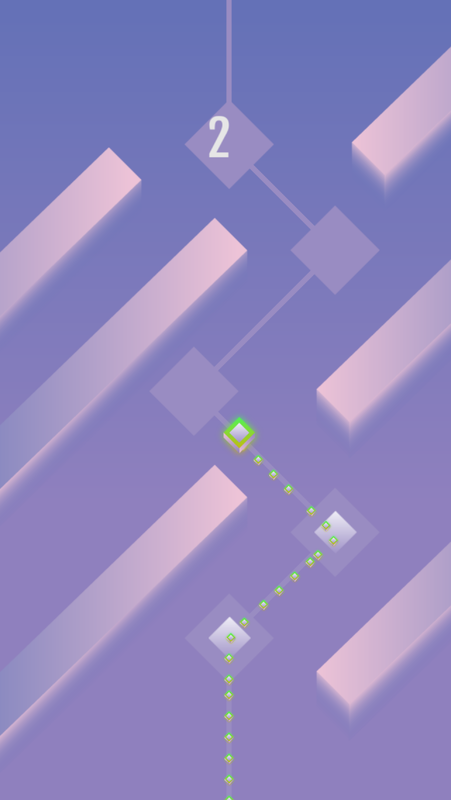 Verge is a path based game with a ghost jump feature. 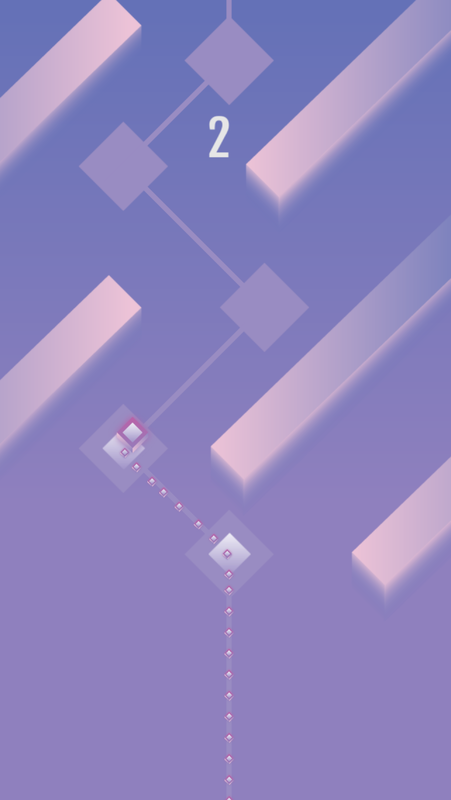 This game includes Multiple random levels and adjusted path so every level is properly connected with each other without any lag.